Waterfowlers are probably some of the most demanding hunters around, which also makes us some of the hardest to shop for. Year in and year out, we expect our gear to hold up to the worst of elements. After all, most of us can't afford to replace every piece of gear annually. 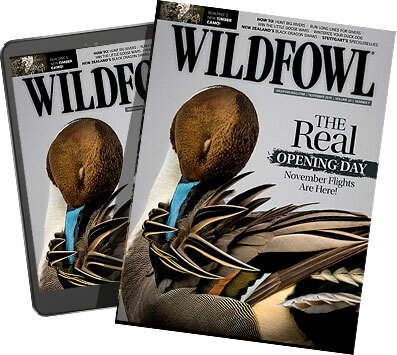 But with the holiday season fast approaching, now is the perfect time to make your wishlist or start shopping for the waterfowler on your list this year. For additional gift ideas beyond the world of blinds and birds, be sure to also check out the Game & Fish 2014 Holiday Gift Guide for Hunters.